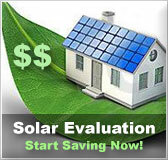 Massachusetts FREE Solar Evaluation | Solar Panels | Solar Power | Site Map | Bookmark This Site! Massachusetts is a state with a long and storied history to it. From before the Revolutionary War, MA and its residents have been innovators who have challenged the way things are. In the fight to free ourselves from dependence on fossil fuels, residents have a chance to lead the way once again. But fossil fuel isn’t a foreign tyrannical government, so how do you fight it? 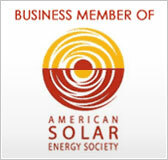 A great first step is taking a free solar evaluation. 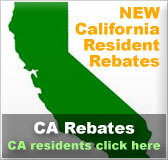 The evaluation on our site is quick, easy to complete, and best of all it is absolutely free. It covers both consumer and environmental sides of the process, which is an important step to ensure that you get the right solar kits. For example, it is essential to know what your average and peak power usage is in order to accurately price out a new solar installation. But your usage is only half of the equation when it comes to our free solar evaluation. Your location is the other half. Some areas have geographical features that limit solar panel placement. In particular the north sides of ridges, hills, mountains or even copses of trees receive limited sunlight. Some areas are prone to days of overcast light, which lowers the output of solar panels. 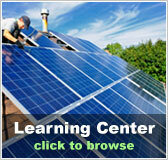 All these factors must also be taken into account so that you can get the right solar kits for your needs.